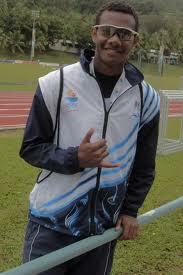 Banuve Tabakaucoro has booked a spot in the 100m final of the Oceania Athletics Championship after clocking the fastest time of 10.69secs in the heats in Tahiti. Sisilia Seavula will feature in the100m competition in the women’s division. Marist student Isikeli Waqa will participate in the men’s high jump today while Simione Isimeli will compete in the men’s triple jump. Mereseini Naidau will feature in the the women’s 800m. 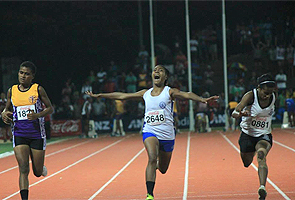 Meanwhile, Fiji won silver in the mixed 800m sprint rely team which included Sisilia Seavula, Mereseini Naidau, Banuve Tabakaucoro and Simione Isimeli. Fiji has won 2 gold, 2 silver and 1 bronze so far.